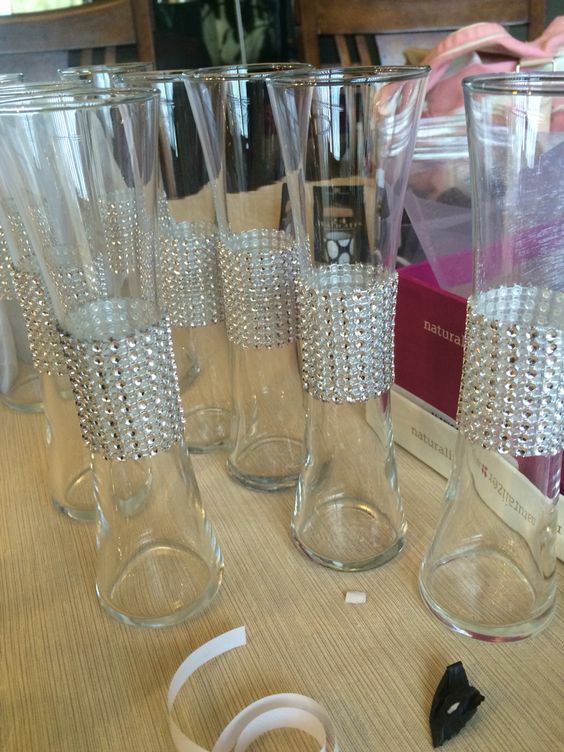 If you are a bride on a budget then you will no doubt be researching frugal ways to celebrate. 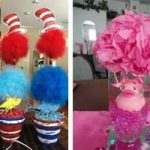 You really can save a fortune on your big day with these Dollar Store Wedding Ideas and still host an occasion worthy of a bridal magazine spread. 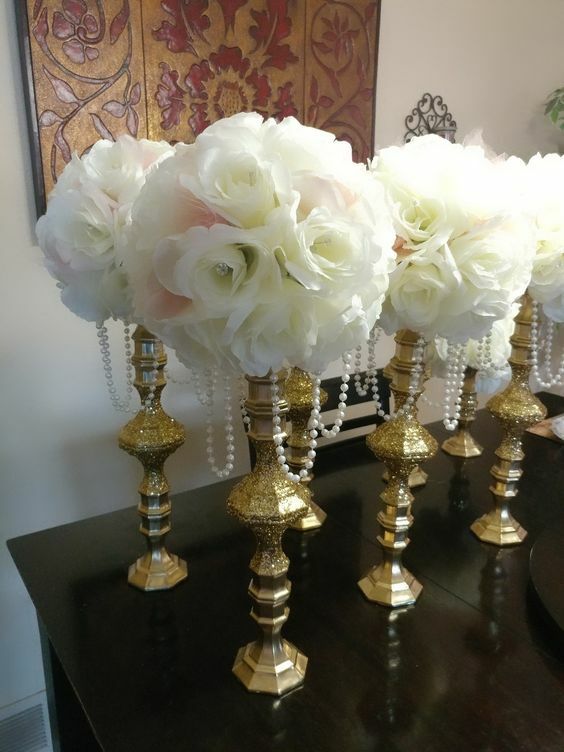 It’s amazing how you can transform dollar tree vases using bling ribbon, dollar store flowers, clear marbles and gold trays. 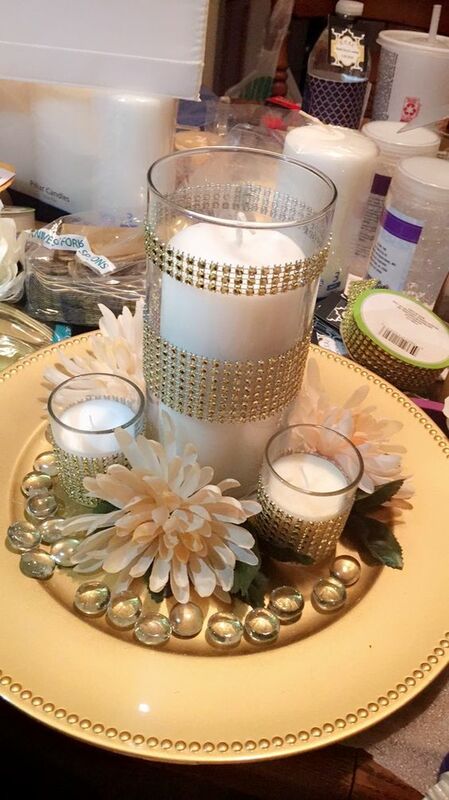 You can also purchases the candles cheaply too. 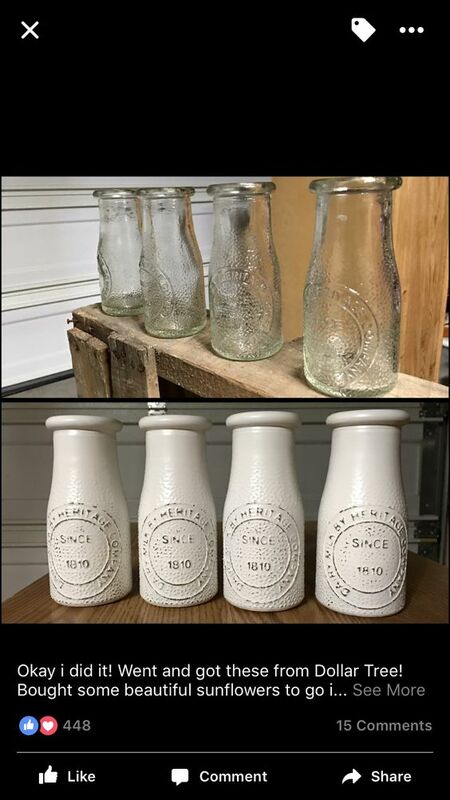 If you are looking to create a more rustic theme then these white bottles are perfect to place flowers in. 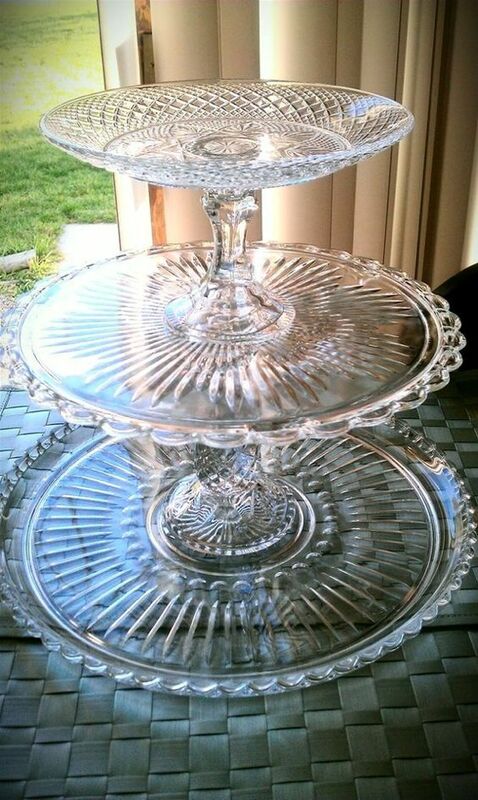 Gluing some dollar store candle holders to plates creates this beautiful dessert stand. 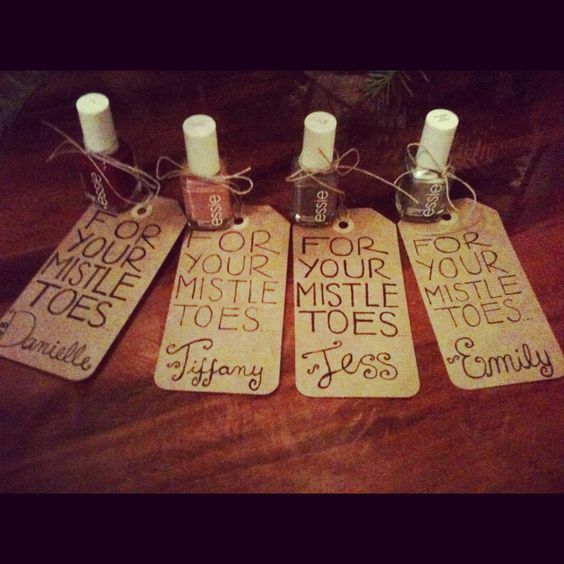 These ornaments would also look great for a Christmas party. 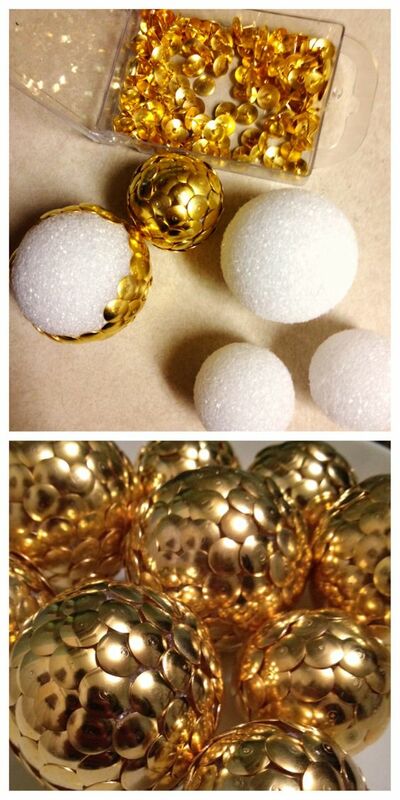 Use dollar store gold thumbtacks and styrofoam balls to recreate. 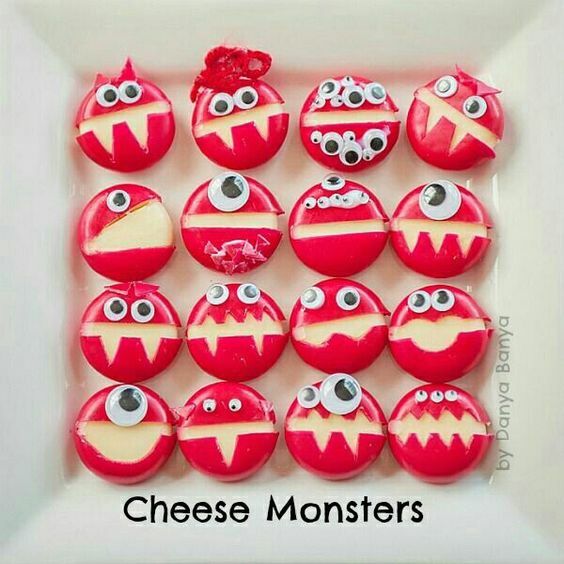 You could also put each ball in a champagne glass for the wow factor. 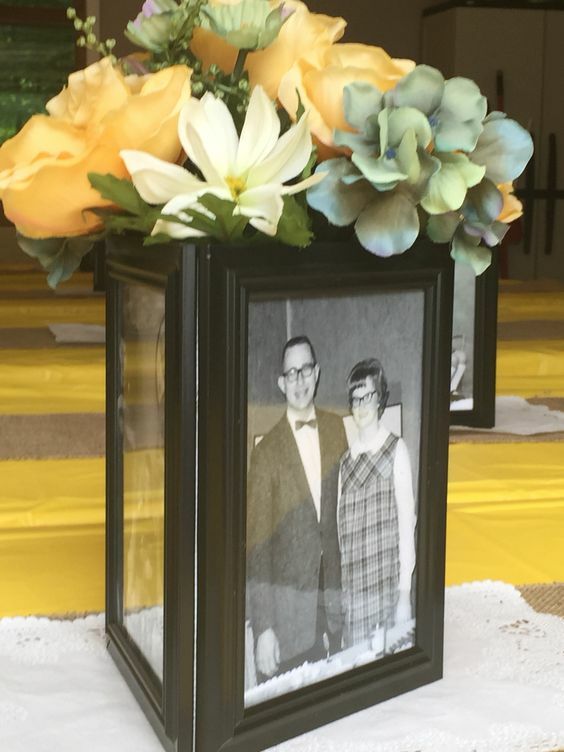 A couple of dollar store frames glued together with specially selected pictures makes up this unique photo centerpiece. 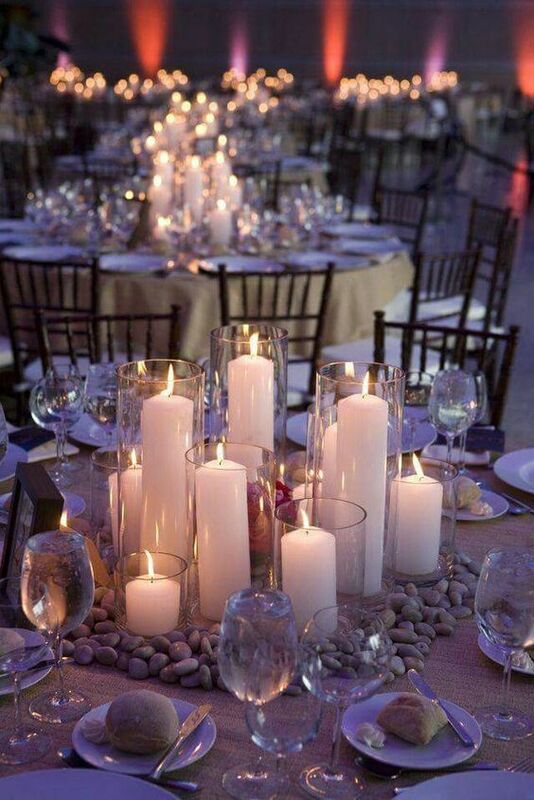 To add a dramatic effect use candles of different heights in glass vases. 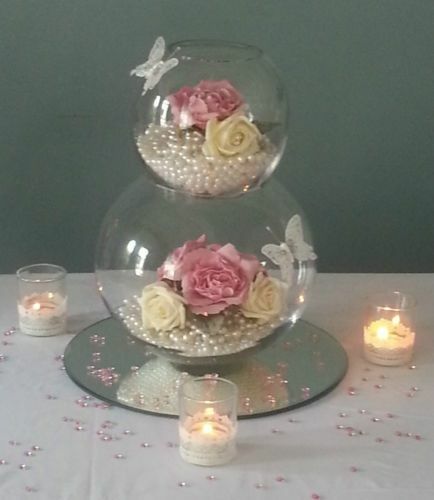 Create a romantic centerpiece using dollar store roses and pearls placed into a fish bowl. 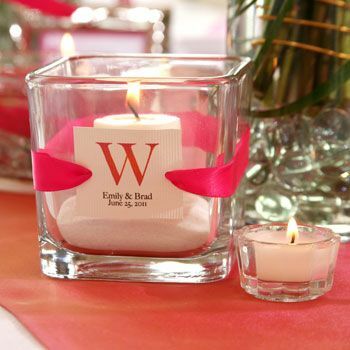 Add decorations like butterflies and place on a mirrored tray with candles surrounding it. 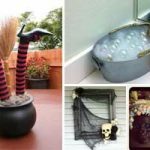 Give tired vases a makeover with bling ribbon from the dollar store. 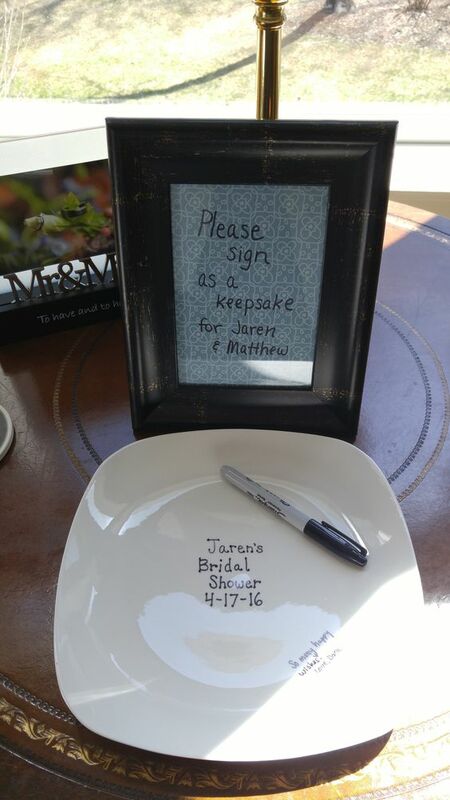 Make memories with this dollar store plate and some sharpies. Bake at 425 degrees for 30 minutes. Imagine serving breakfast up on this every morning – a great way to remember your “I do’s”. 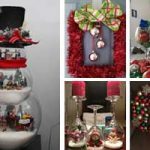 This is a very inexpensive Cupcake Tower made with items from the Dollar Store. 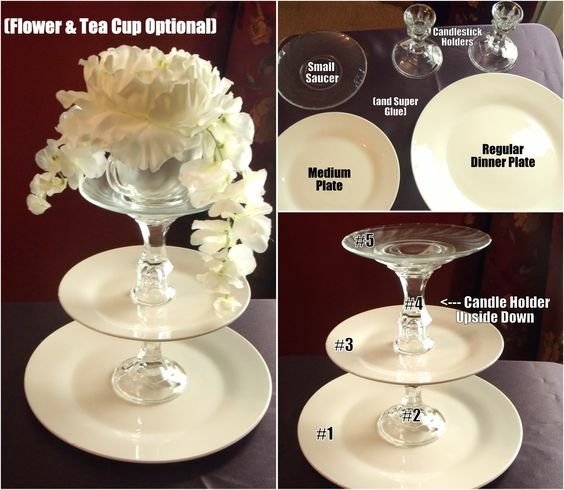 You’ll need small, medium and large plates as well as candlestick holders, super glue a tea cup and optional flowers. Succulents can be purchased for $1 each and this is ideal for a wine country themed wedding. 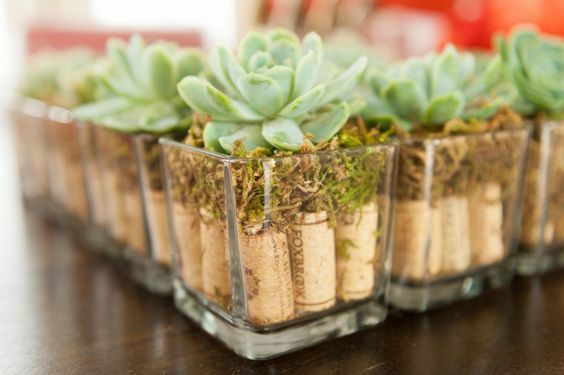 Pop the succulent on top of 9 wine corks and moss in square vases from the dollar store. 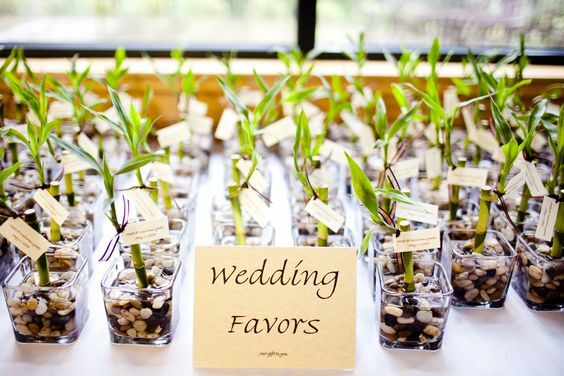 Purchase square vases for and rocks to fill the vases.Add lucky bamboo and cut little tags from fabric paper with your names and the date of your wedding and attach it with ribbon. 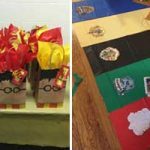 This is an inexpensive favor that will last forever.